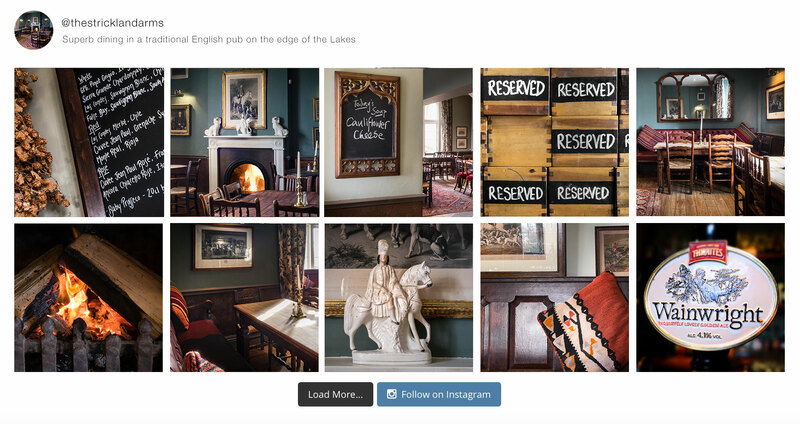 Thestricklandarms | Superb dining in a traditional English pub on the edge of the Lakes.  We have built quite a reputation for our food - often remarked upon as 'costing less than expected for such splendid dining' - we present a menu with something for everyone, clearly using much local produce and being individually prepared to order. £10, includes curry and beer/small wine. £1 quiz entry pp. The Strickland Arms is the perfect venue for almost any event, big or small.